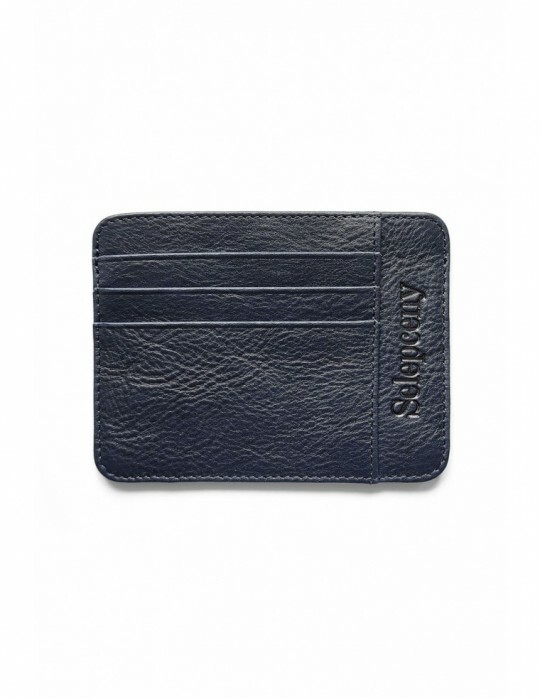 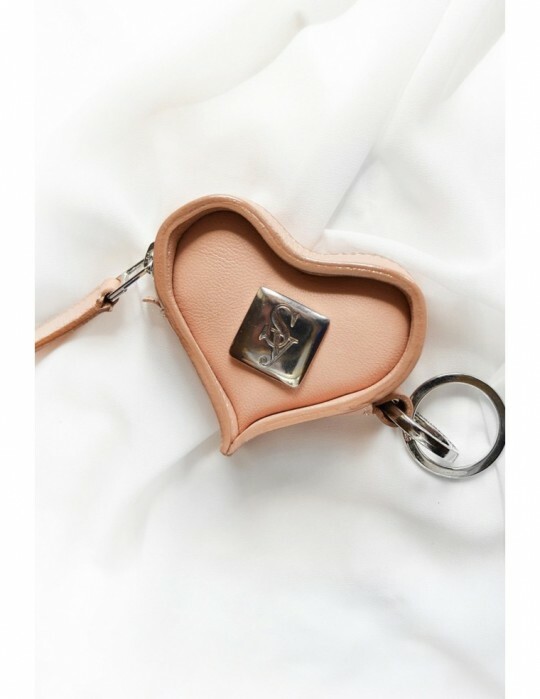 A little touch of luxury made ​​of the finest calfskin, thorough piece of steel with indestructible, the finest, hand-polished metal zippers YKK that will prevent damaging your nails. 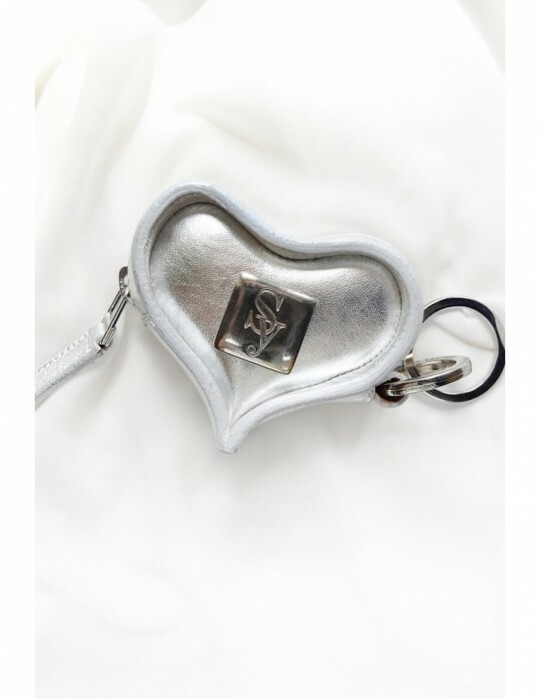 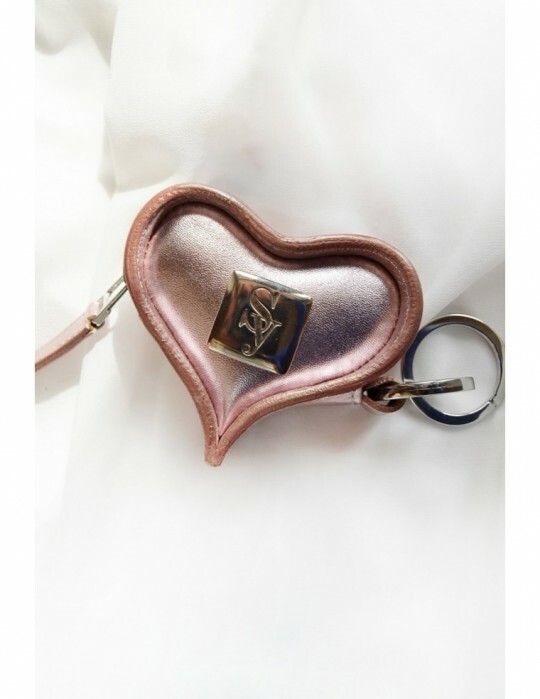 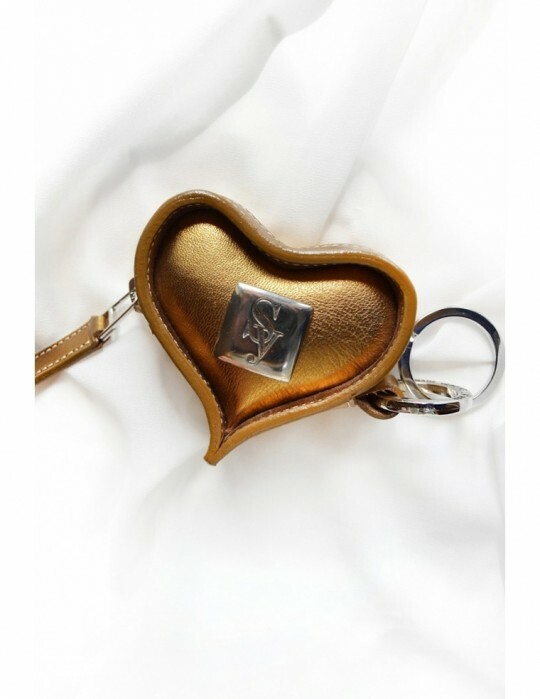 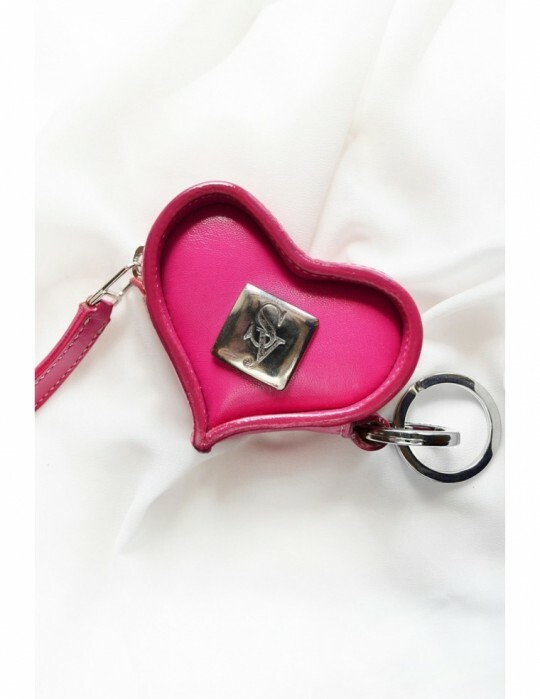 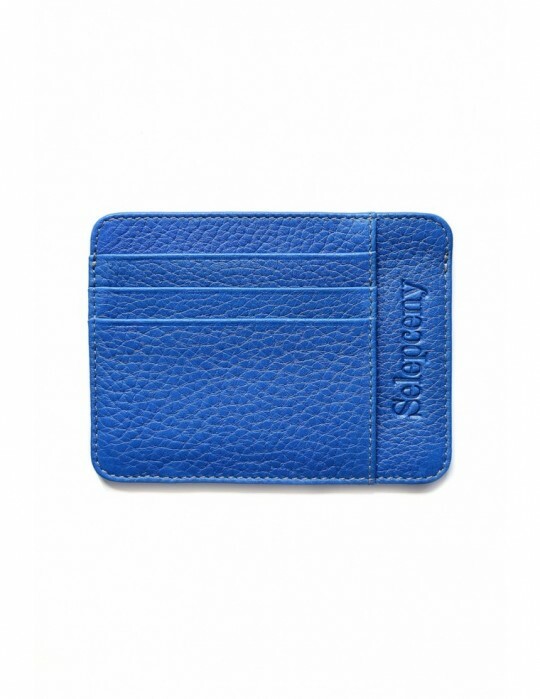 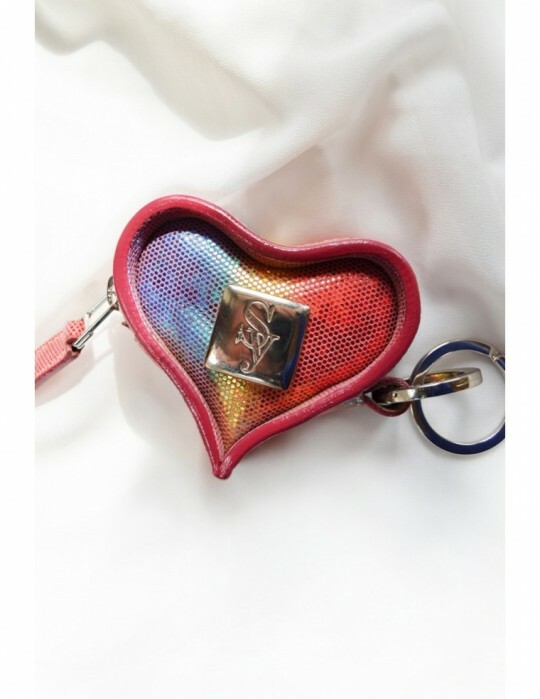 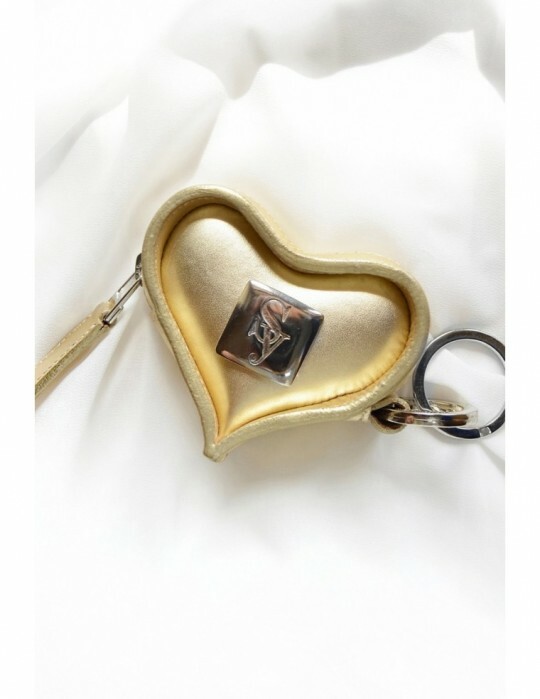 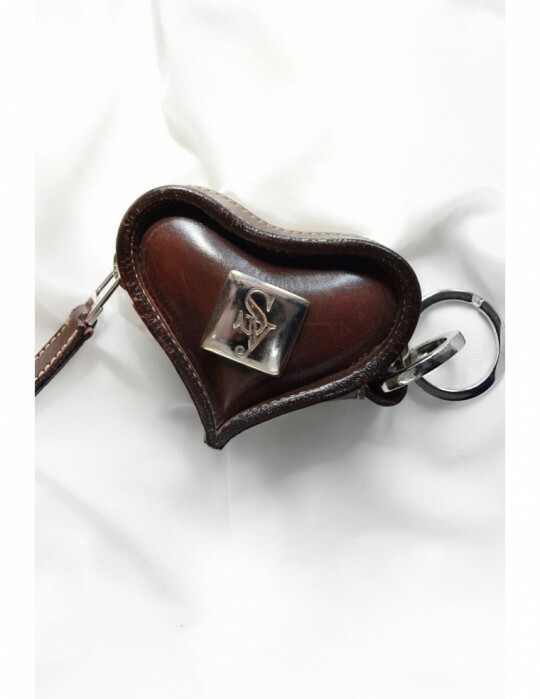 With this Selepceny KeyBag shaped in a heart, it will be simple and elegant to find the keys in your bag or purse. 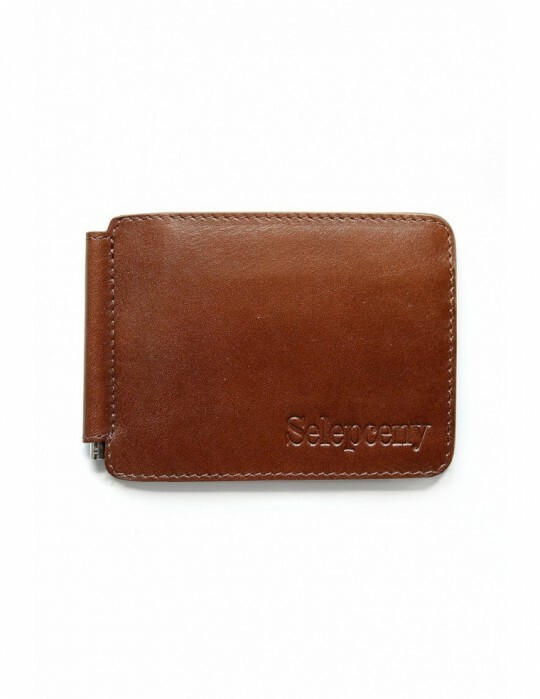 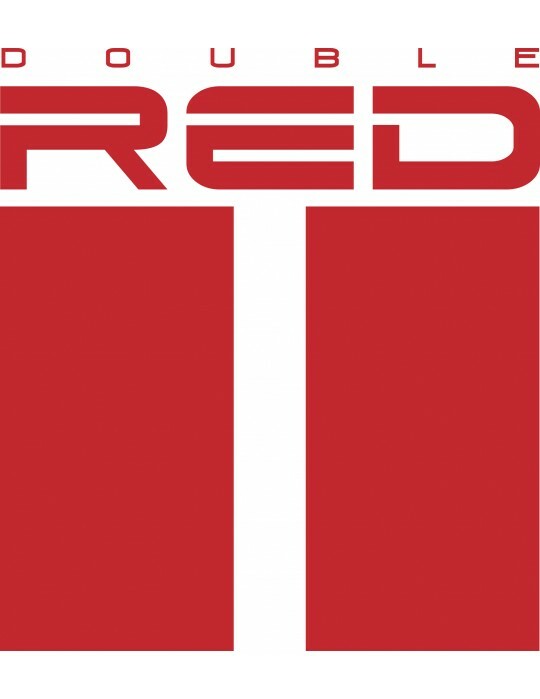 Handmade in Europe.